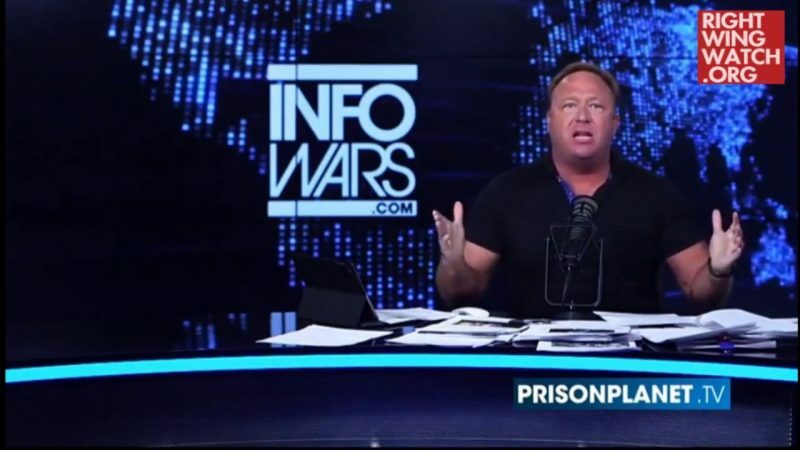 Paul has appeared a number of times on Jones’s program and has said he relies on the “Infowars” host for information on the Bilderbergers and the “people who are promoting this globalist agenda,” so it came as no surprise when Jones endorsed him for president yesterday, citing their years of friendship. 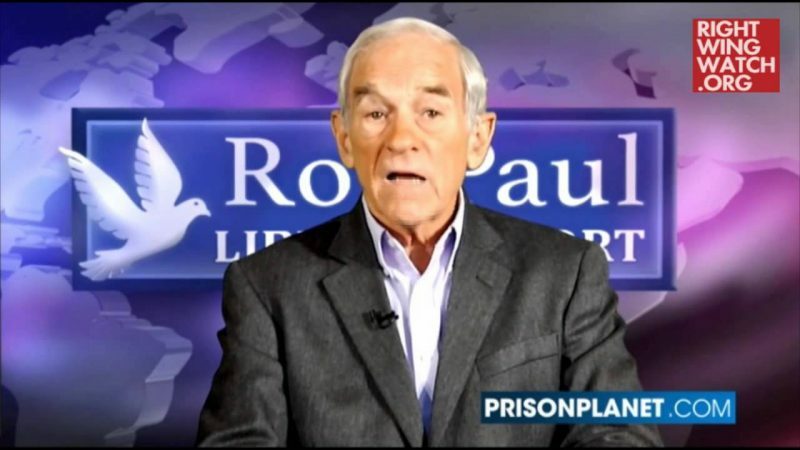 Jones’ endorsement came after an interview with the senator’s father, former Rep. Ron Paul, who warned of an imminent economic collapse and foreign calamities. 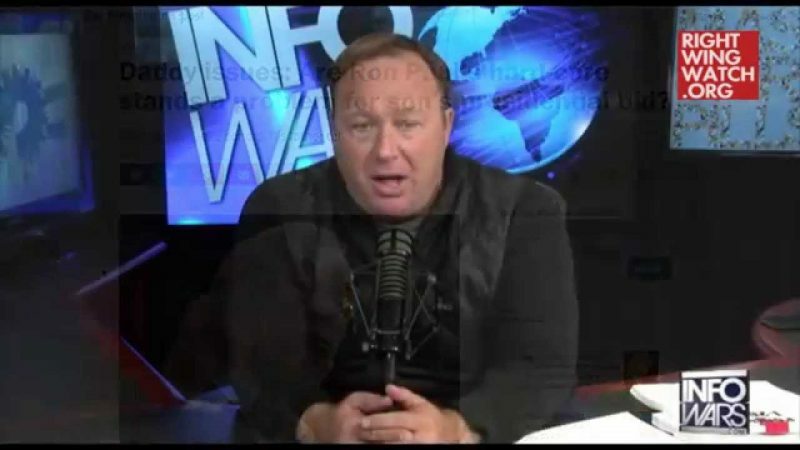 Jones also had an idea for the candidate Paul should pick as his running mate: Sen. Ted Cruz.